Since April of 2015, we here at the East Village Times have made it our mission to provide San Diego sports fans analysis like no other. 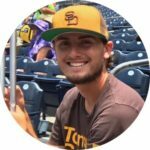 The content we have created here ranges from daily pieces, like our “Down on the Farm” series, analysis pieces, or our well-known EVT Podcast that focuses mainly on the San Diego Padres. With that being said, we are always looking to bring fresh, new content to the site across various formats. 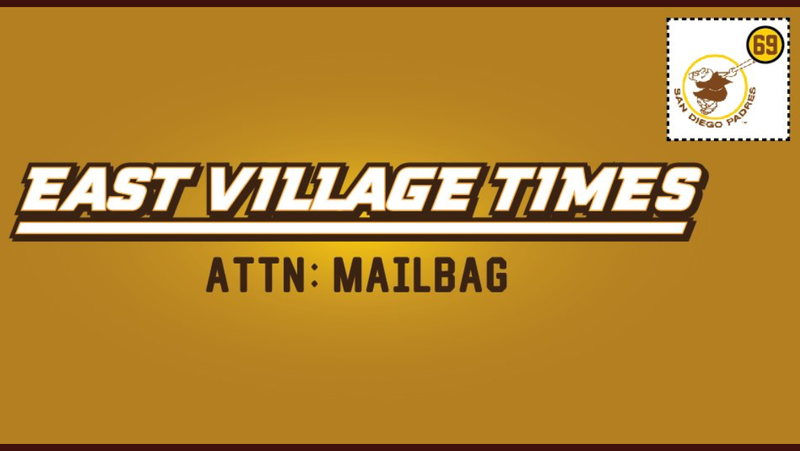 As a site, we are pleased to announce the launching of our newest “project”, the EVT weekly mailbag. Starting on Fridays, the site’s main Twitter account (@EVT_News) will ask for questions from readers, as well as specify which writer will be answering those questions, come the following Monday. If you have a specific question for a specific writer, that may also be an option. If you have any Padres, Xolos, Toros, Aztecs, Soccers, Zonkeys, or 1904 FC questions, let us know. Being a site that boasts a diverse cast of contributors, each with various opinions and areas of expertise, we at EVT know we will be able to provide a fresh twist on an often-utilized concept that is a mailbag. So feel free to reach out and ask us a question. If we have the answer, we will get back to you. Our biggest goal with this is to get you, our readers, to interact with our writers, and hopefully get your questions answered. If you have any questions about the mailbag, please feel free to tweet at us on the twitter handle listed above. Email may also be an option. Or you may also submit questions on the comments section of this post. Just get them to us and we will do the rest. Thank you for the support.